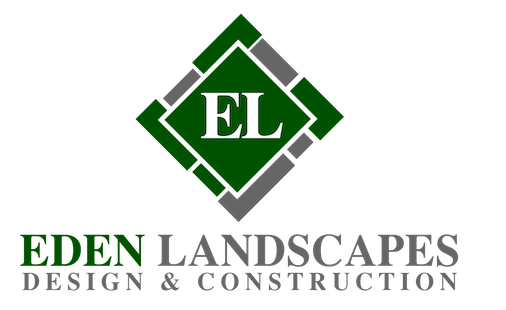 Eden Landscapes a professional and skilled landscaping team with many years of experience in all areas of landscape gardening and garden design. 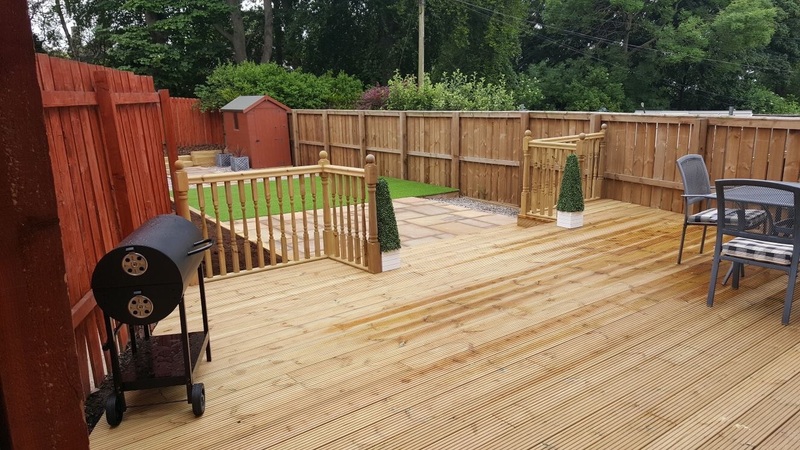 We specialise in hard landscaping such as Monoblocking, Driveways, Fencing, Paths, Patios, Tree Felling, Restoration and Decking. 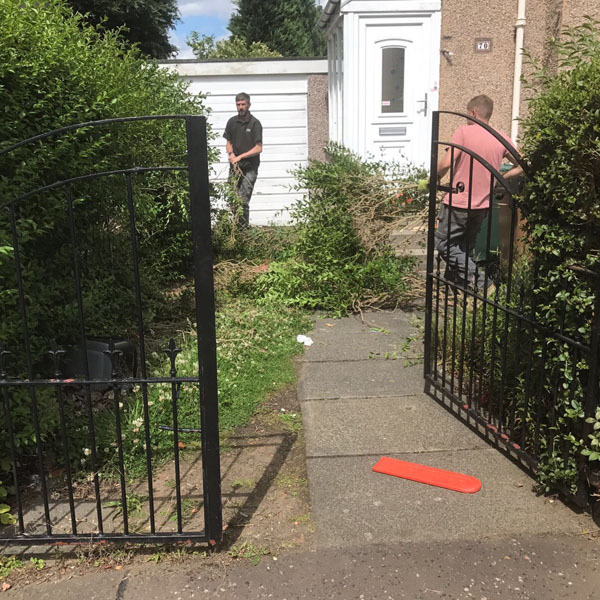 With many gardens left to grow wild we can excavate and clear the garden to the customer’s satisfaction so the customer can easily tend to the garden in future. 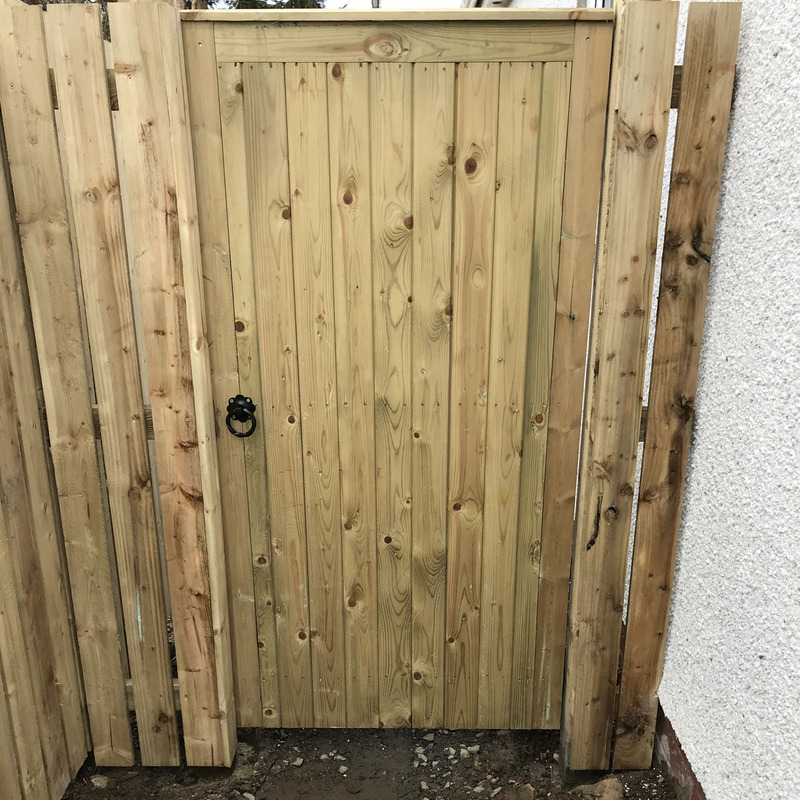 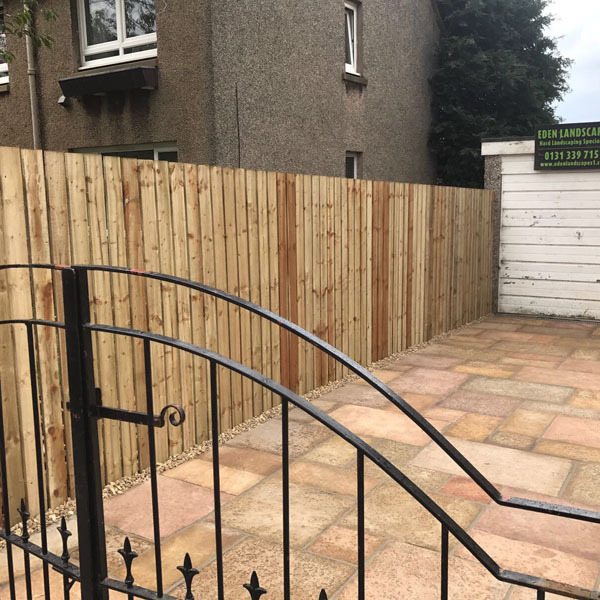 We can erect and lay an array of different style fences and decking chosen by the customer from panel, Vertical and horizontal fences in all different shapes and sizes. 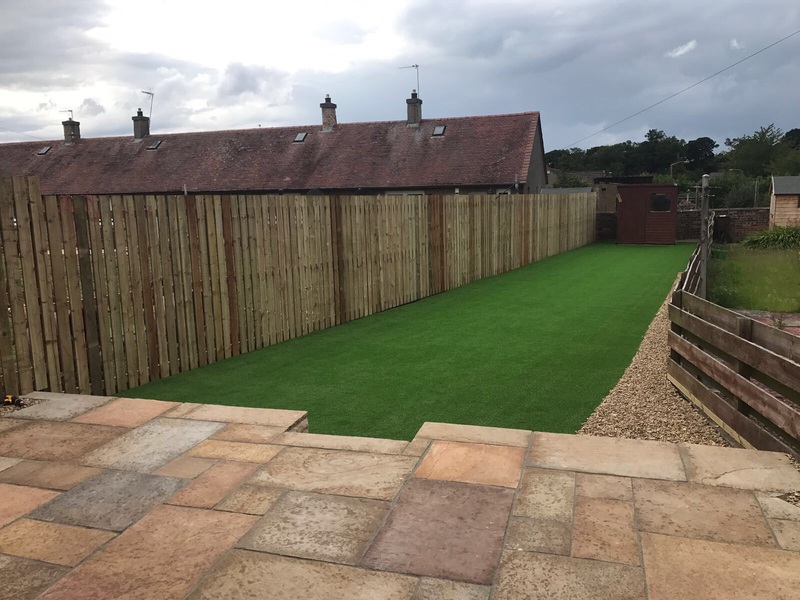 We provide lawn services from the individual to the commercial level with the best efforts of customer satisfaction as customer satisfaction is our priority. 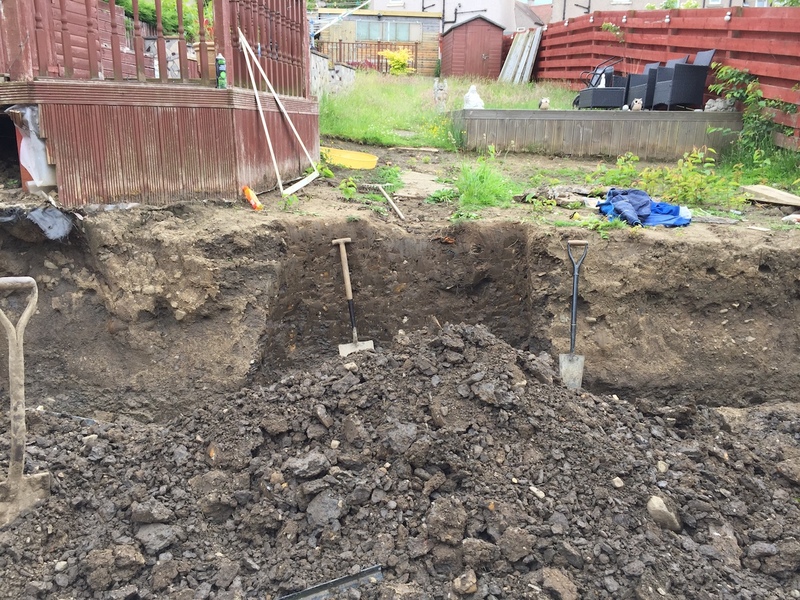 Many people can’t make up their mind or don’t really know what they are looking for when re-doing the garden. 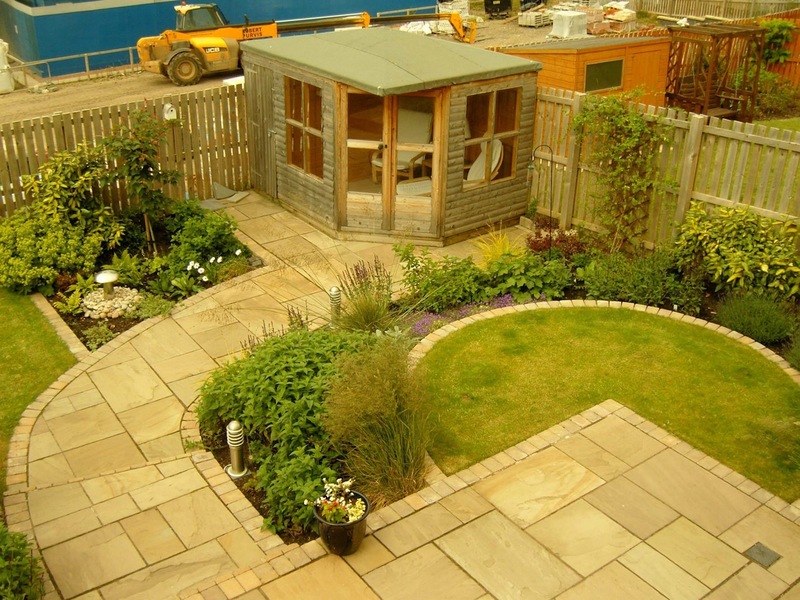 We can assist you with the design of your garden with no extra cost or can work around on plans provided by customer. 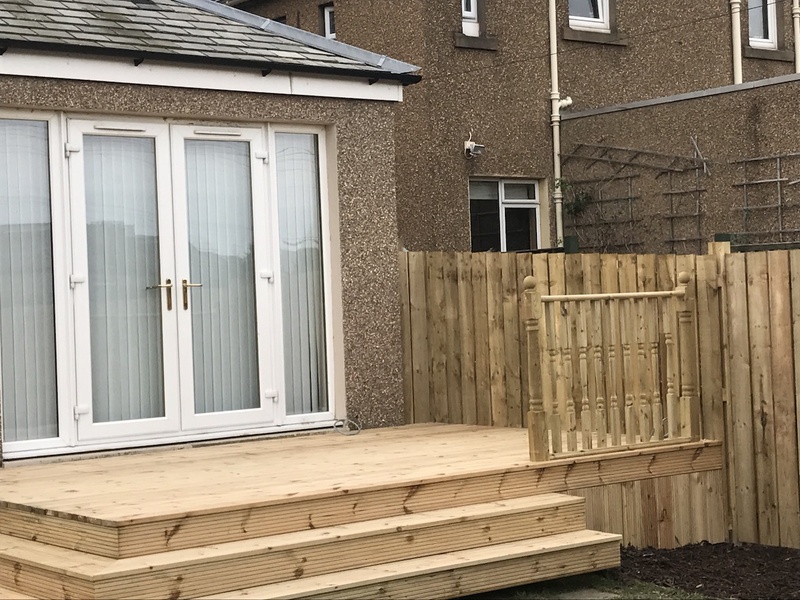 See what are the services that we offer. 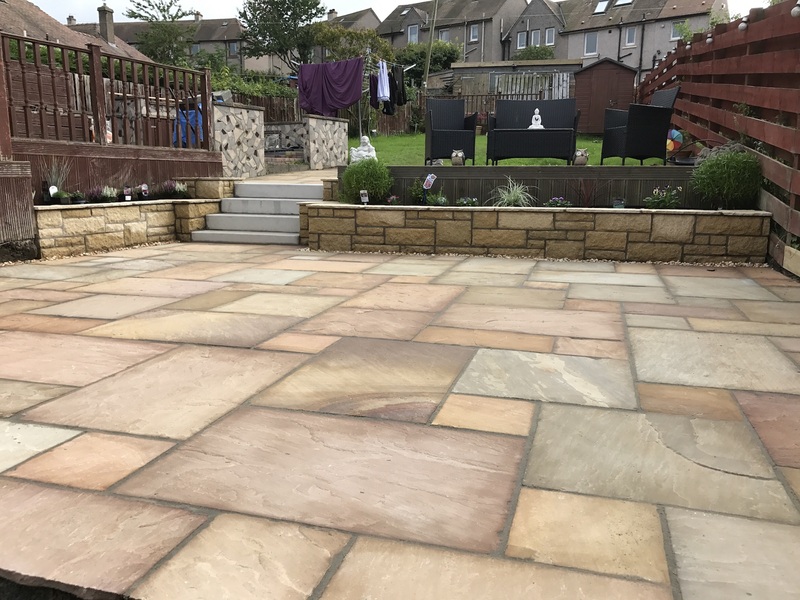 Pressure washing of Buildings, Driveways, Patios, Walling etc.